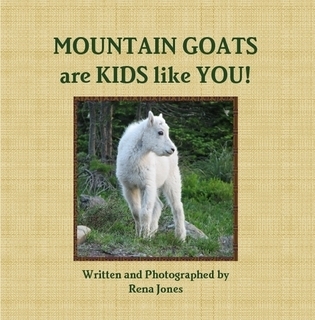 Did you know a mountain goat is a kid just like you? It's true! Featuring over 20 pictures, all photographed in Glacier National Park in northwestern Montana. 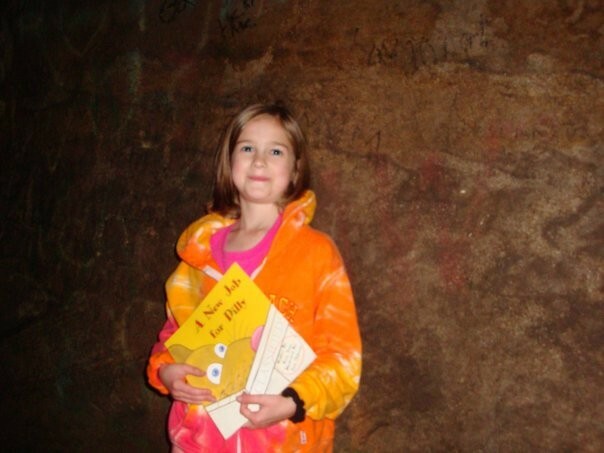 fun-filled rhyming picture book featuring over 30 colorful images. 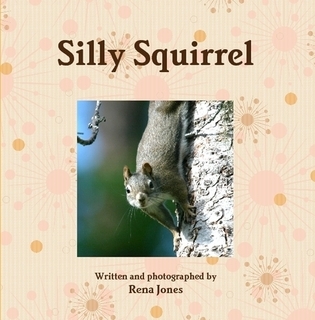 Silly Squirrel will delight children of all ages.